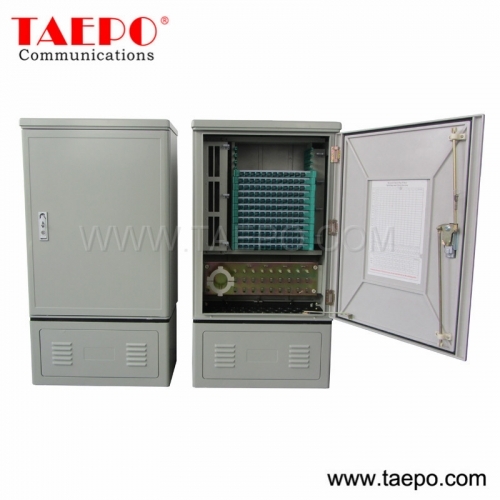 TP-3401-144S outdoor SMC fiber cabinet is used for the cross connection and terminations between trunk cable and the distribution cables, with provision for fiber splitter. It is also called Optical Cross Connection Cabinet (OCCC) or Fiber Distribution Cabinet (FDC). It is used for outdoor environment. 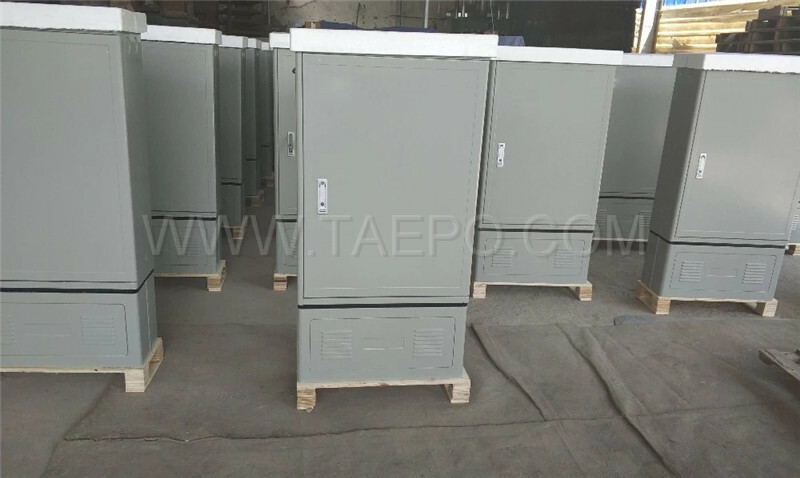 The cabinet consists of the body and the base, made of fiber glass reinforced polyester. Designed to serve up to 144 homes in existing neighborhoods or over-build situations. 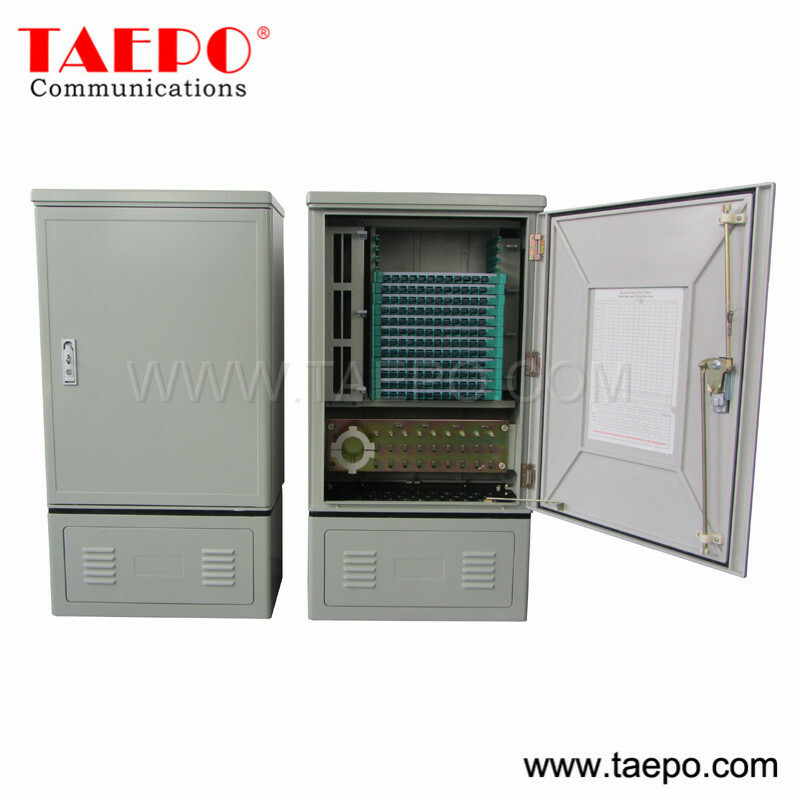 This high density fiber cabinet combines simplified fiber routing management, with opticla performance and reliability. The rugged and unique design supports PON and limited numbers of Point-to-point customers. l Closure design, with protection grade at IP65. l Modular design, easy installation and maintenance. l Spacious room, easy operations.